An in-depth answer can be found in H. R. Giger’s Necronomicon and the Making of Alien, which Cinephilia and Beyond tell us was “filmed in 1975-78 and had a very limited release overseas on VHS and LaserDisc.” It, as expected, takes us behind the scenes to shed some major light on the making of a classic, but bears an extra bit of poignancy in light of today’s recent news — the sight of a crazy genius who can contribute no longer. As far as tributes go, something that started nearly 45 years ago is as good as any. What did you make of this documentary? 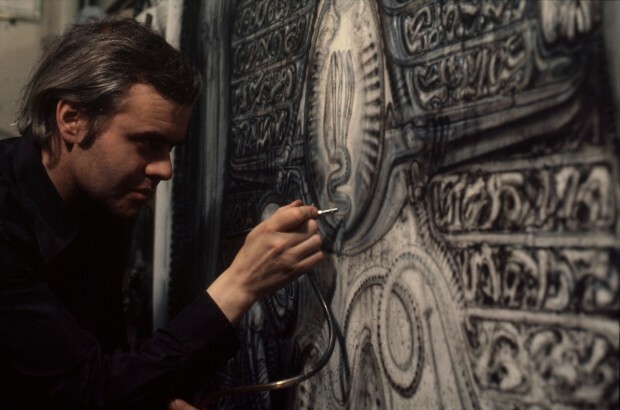 Have you been a fan of Giger’s work? See More: Alien, H.R. Giger, Ridley Scott, The Archive.